Move over Rover! Now your pup can cuddle into his own soft and ultra-snuggly bed. 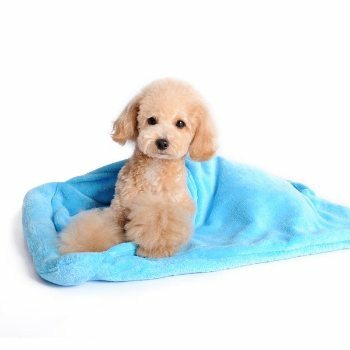 Perfect on the floor to keep the cold away, on a bed or as a take-along sleeper for your pup.